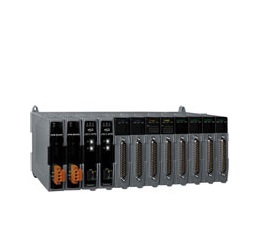 Data Acquisition (DAQ) converts temperature, pressure, current and other measurements into numeric values for computers and controllers to process. 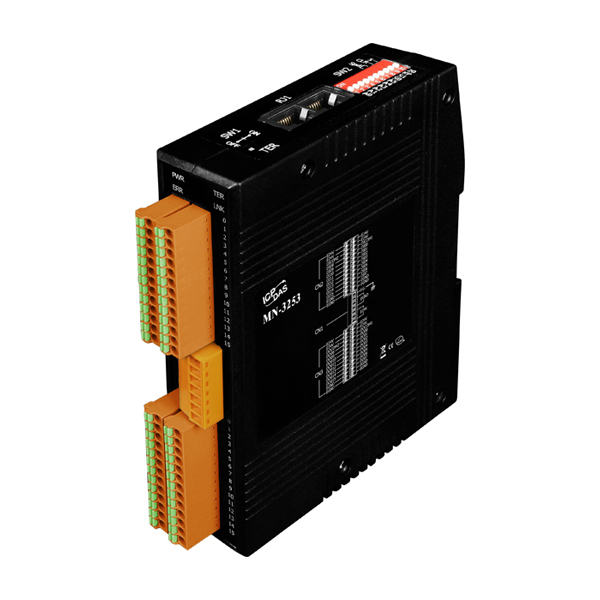 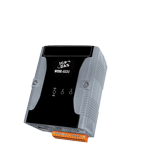 We offer Analog and Digital Data Acquisition hardware communicable over Modbus RTU, Modbus TCP, Ethernet/IP, EtherCAT, BACnet, Profibus, CANopen, DeviceNet and FRnet protocols. 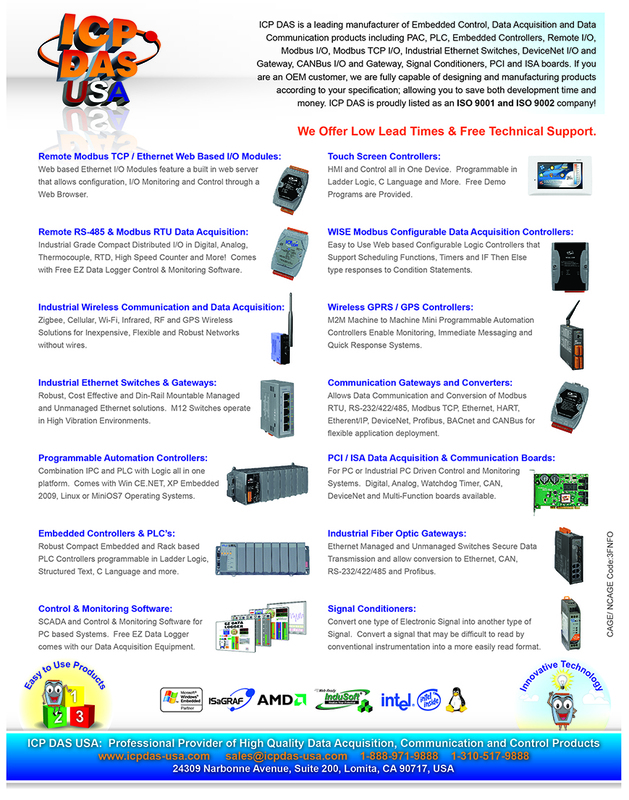 We offer Free EZ Data Logger Control, Monitoring and Data Logging Software.